OCBC Investment Research has maintained its bullish stance on Singapore-listed REITs and stapled securities, citing favourable outlooks on RevPAR growth. 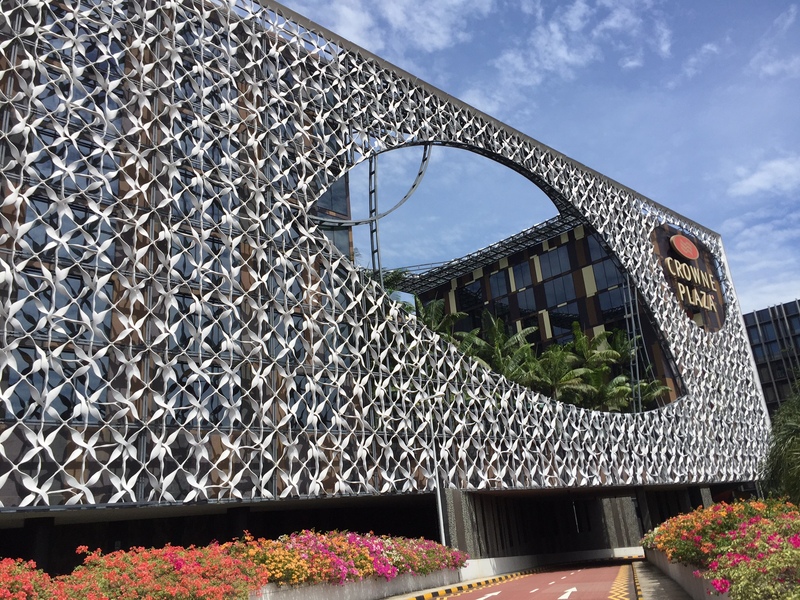 The firm highlighted the latest financial results from CDL Hospitality Trust, Ascott REIT, and OUE Hospitality Trust to drive home its overall recommendation for the sector. These REITs and stapled securities have posted total returns of +5.7%, +2.6%, and +6.5% respectively for FY2018.